NationalTechJobs.com is owned and operated by Marquette GIS, Inc. We at Marquette GIS, Inc opted to provide a website for individuals seeking employment in the IT field. We have been successful with the placement of Geographic Information System (GIS) consultants and due to the high demand for other IT related positions, to better serve our customers and to provide a place for job seekers to acquire the best rate for IT positions, we introduce NationalTechJobs.com. 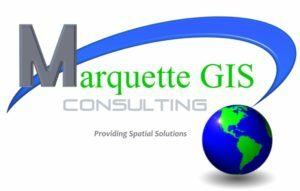 Copyright 2019 © Marquette GIS, Inc. All rights reserved.